Joy! 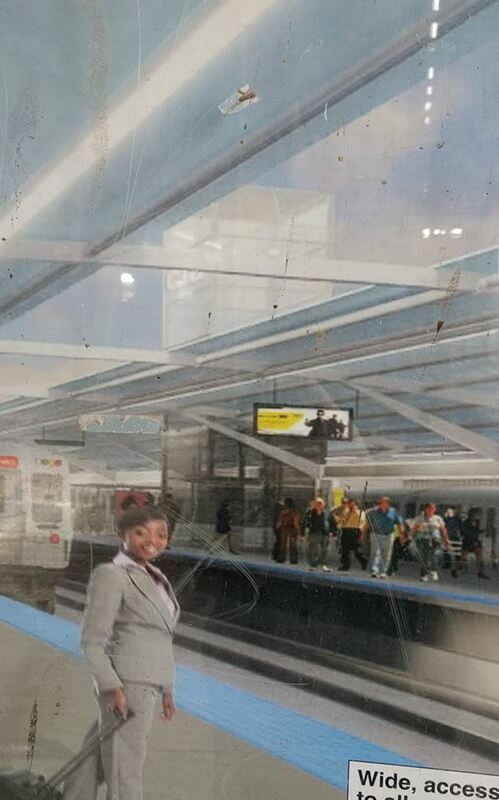 Finally, one of the most-needed aspects of the new Wilson L station is making an appearance. 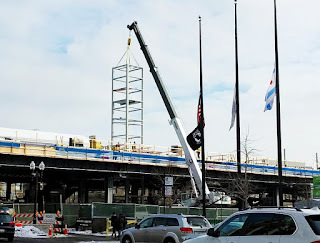 CTA workers are beginning the first stages of the installation of the elevator that will take passengers from street level to the train platform. 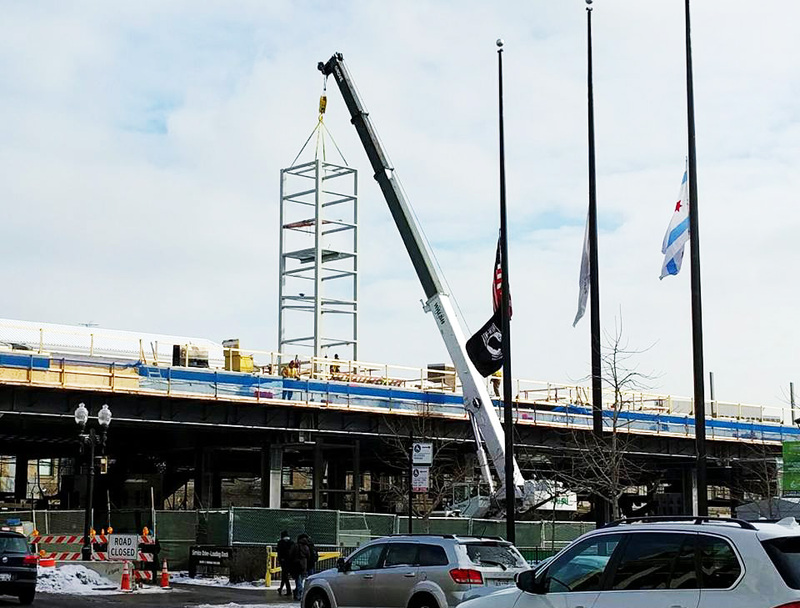 When the elevators are completed, the L will finally be accessible to people with mobility issues, the elderly, and people pushing strollers and wheelchairs. No longer will they be denied access to public transit by long stairways that they are unable to use. But for now, we'll put that on the back burner and be very happy that this much-needed aspect of the station rehabilitation is on the way to becoming a reality. For the first time in its history, the Wilson station will be accessible to everyone. That's worth celebrating. 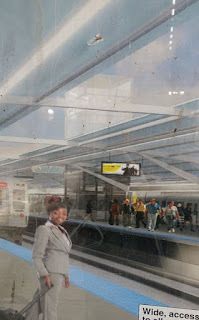 Update: According to Kevin O'Neil at CTA Tattler, the CTA has plans to make all rail stations compliant within 20 years. Currently, 46 stations -- 32 percent of the total rail system -- is non-compliant. 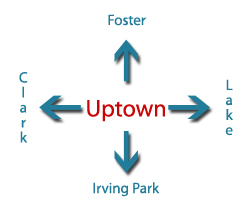 Seems odd that nearly every station in Uptown and Edgewater is among that number. So, if you can't climb the stairs at Argyle or Bryn Mawr, just wait 20 years.... or until the "Red Ahead" project gets underway. Remember that those stations were all built long before ADA was even a thought. It costs quite a bit to make them ADA compliant. When CTA rebuilds stations entirely, they make them ADA compliant. It can't be done overnight. The work on the north Red Line was interim improvements to get the stations through to the rebuild of the line. It'd be a poor use of taxpayer money to spend money to make stations ADA compliant just to rip it out in a couple years and do it over again. 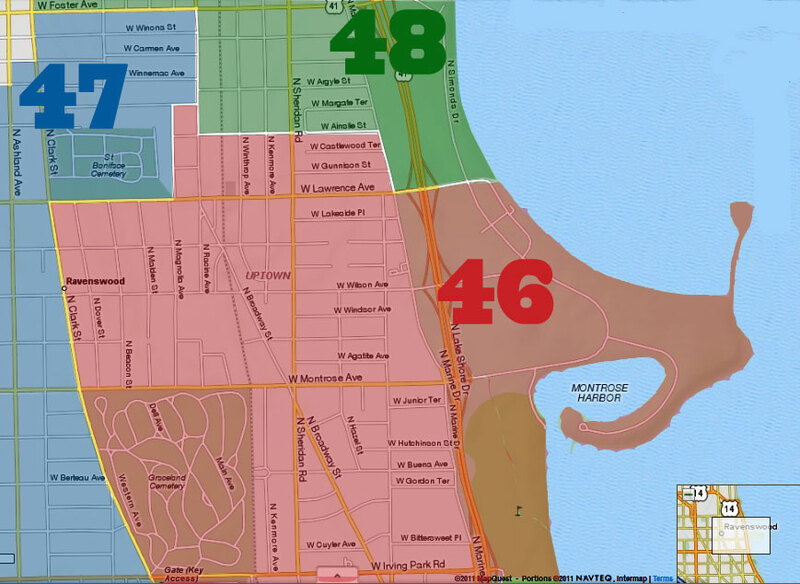 Also, 100% of the CTA buses are ADA compliant, and the Red Line north is adjacent to many bus lines (36, 151, 147, etc) so folks can still get to where they need to go. They can always transfer to a rail station that is accessible when they get to that point, if they prefer. No. Sorry. I pay taxes. I deserve to be able to use every station on the line. You are just one broken ankle away from changing your position completely.